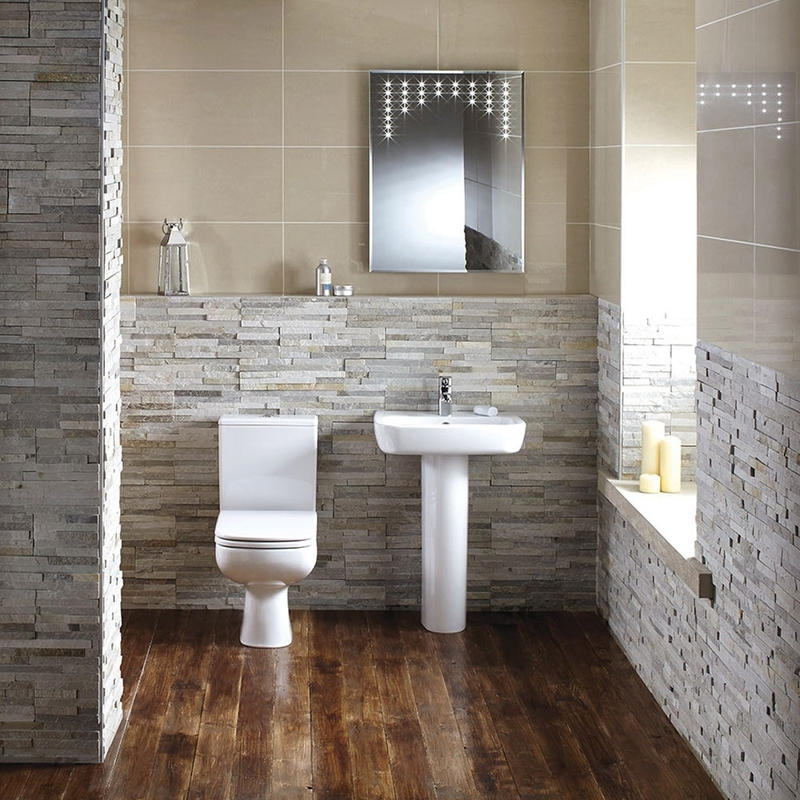 The Verona Ballini Contemporary Basin with Full Pedestal 550mm Wide 1 Tap Hole, comes from the stylish Ballini range of Basins. 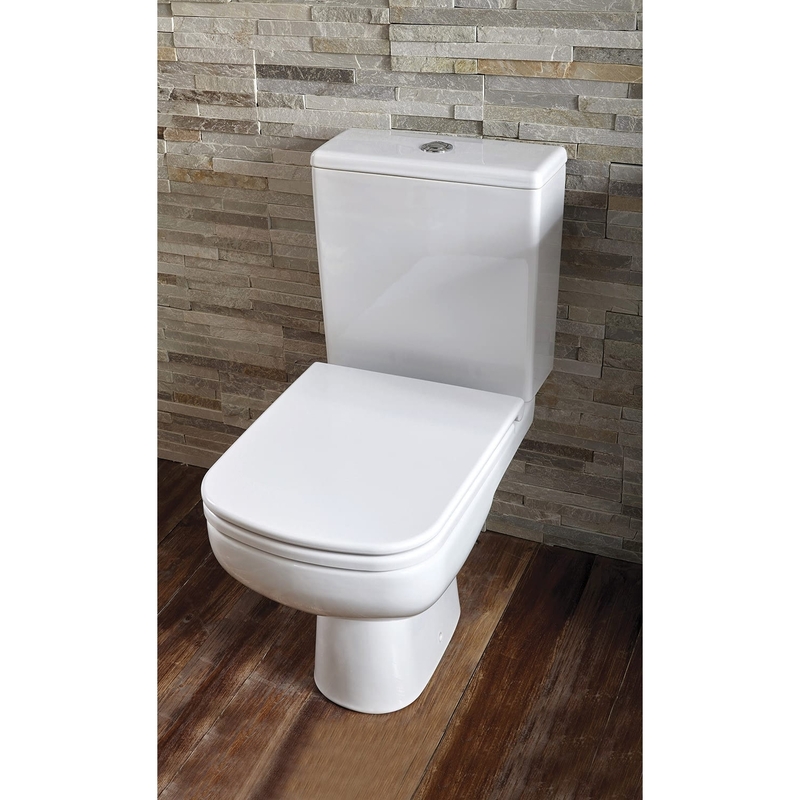 When you looking for the family Bathroom, functionality is key, Meet our elegantly simple Ballini full pedestal basin, fantastically sleek 1 Tap-Hole wide enough basin with enough room for all the family to wash up in. 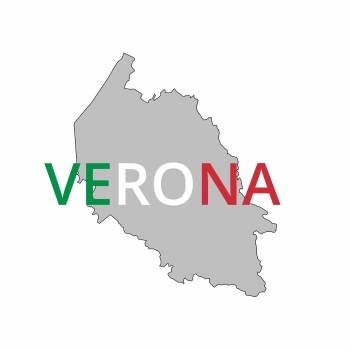 As you would expect from a market leading brand such as Verona, this model comes with an Lifetime guarantee for total peace of mind.